It's review week here at Evil Avatar, with reviewer Aaron Birch pulling out all the stops to take a look at all the new releases for the last few weeks. First out of the gate is his review of Call of Duty: Black Ops IIII. 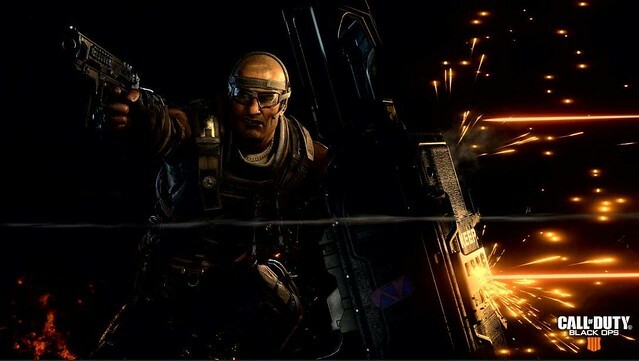 Black Ops 4 is the next iteration, and one that's come with quite the bit of controversy, long before release, doing away, as it has with the traditional single player campaign. Instead, Treyarch has produced a multiplayer-only edition of Call of Duty, and it's also dipped its toe into the current fad of Battle Royales with its new Blackout mode. Was the gamble of ditching multiplayer and jumping on the Battle Royale bandwagon worth it? Black Ops 4 isn't a single game, no matter how Treyarch try to package it. What we have here is three distinctly different games, and a single player training mode.